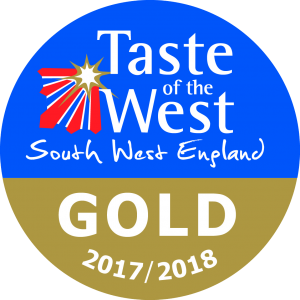 A very popular and well supported market awarded a Gold in the 2018 Taste of the West Farmers Market awards.It has a huge variety of traders ranging from traditional farmers to artisan food producers. The market runs on the second Saturday of each month. Located in the large town of Keynsham between Bristol and Bath, the market contains about 20 regular traders offering a wide range of local products. 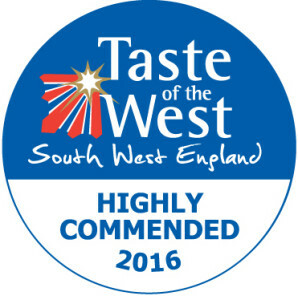 Two award winning cheese-makers,a wide selection of meats,plus artisan brewers and wine makers,a fishmonger and baked goods . The market also offers space for local community groups and welcomes musicians, bands and performing arts group to entertain you as you browse and shop. Parking/transport: there is a selection of signposted car parks close to the market. See this handy sheet for detailed information about local car parks. Local buses stop close by. Aldora Creations Hand made bags,purses,tote bags some with Harris Tweed. Amanda Pullen Glass Handcrafted fused and stained glass art. Bath Soft Cheese Park Farm in Kelston is home to an array of award-winning organic cheeses, including the famous Bath Soft Cheese and Wyfe of Bath Cheese. Chewton Farm We sell naturally reared Angus beef, outdoor reared pork, seasonal lamb and Christmas turkeys. Keynsham Country Market Homemade cakes, savouries, preserves and plants in season. Renegade Gardeners Seasonal producers of interesting herbaceous perennials ,alternative annuals and heirloom herb and veg plants . 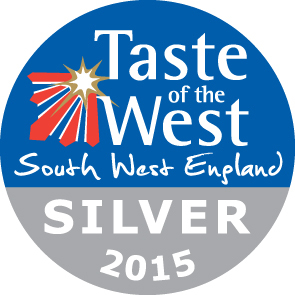 Simply Raw Milk Unpasteurised creamy Somerset milk.